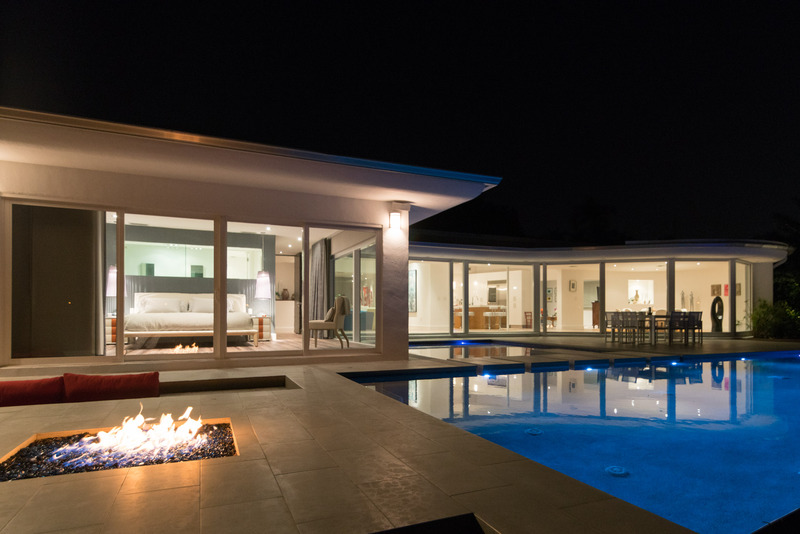 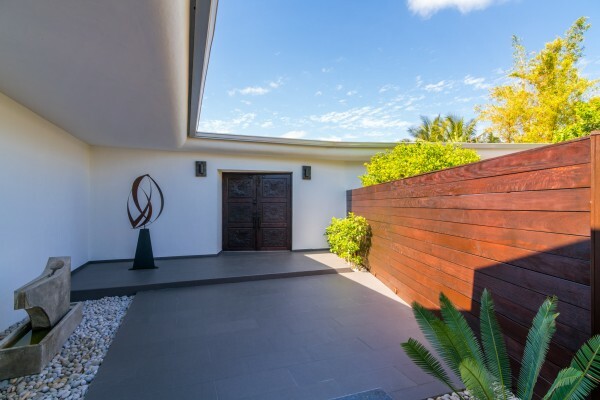 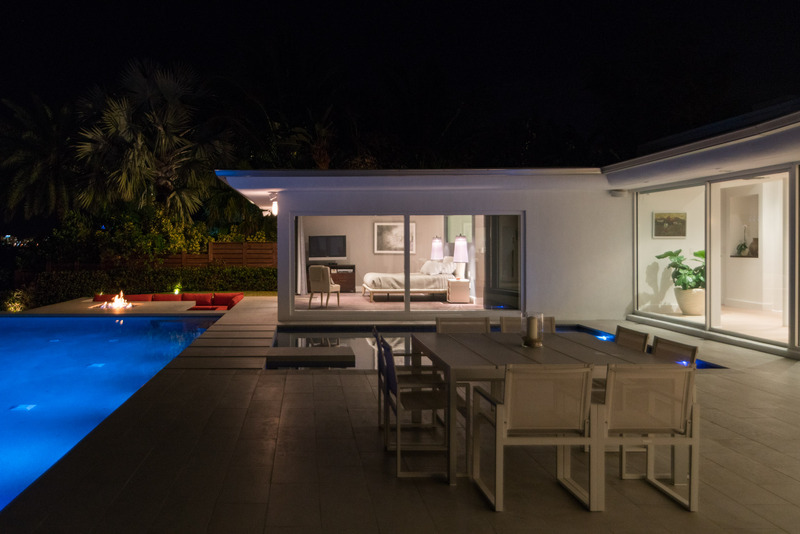 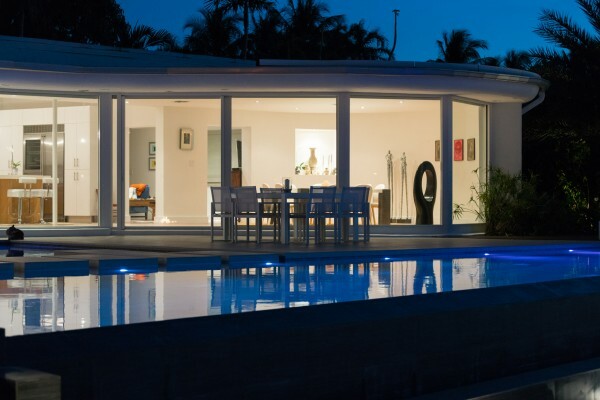 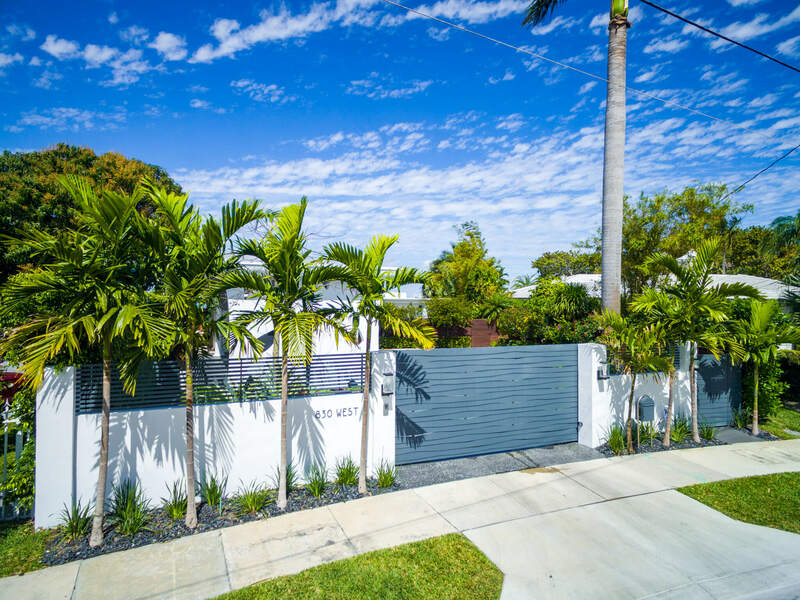 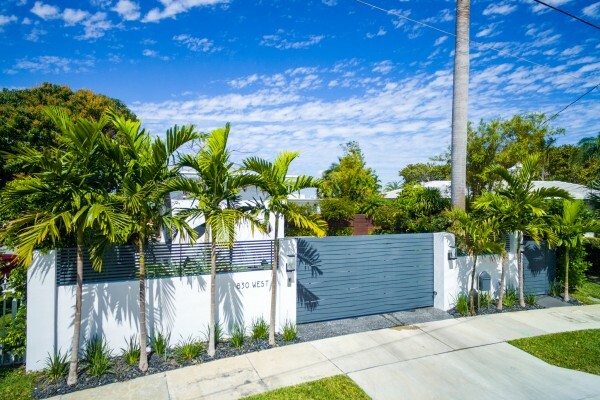 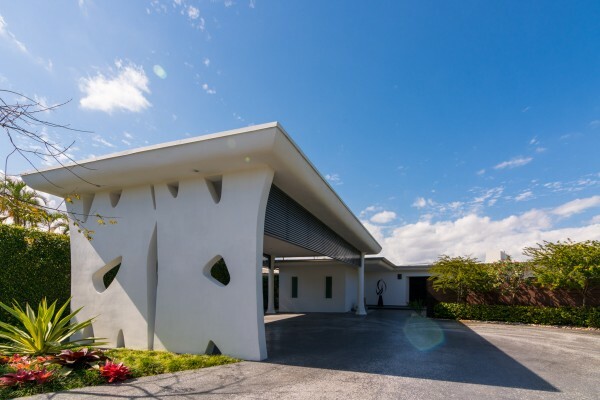 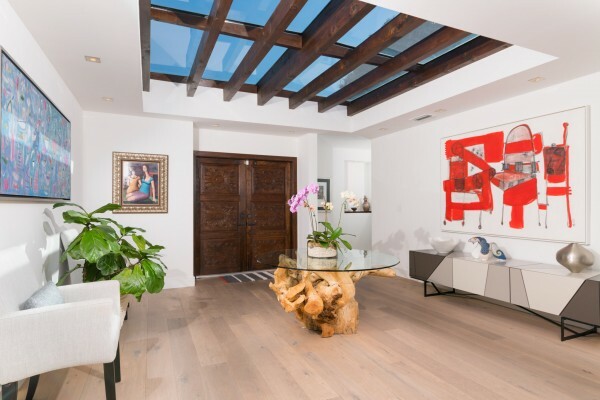 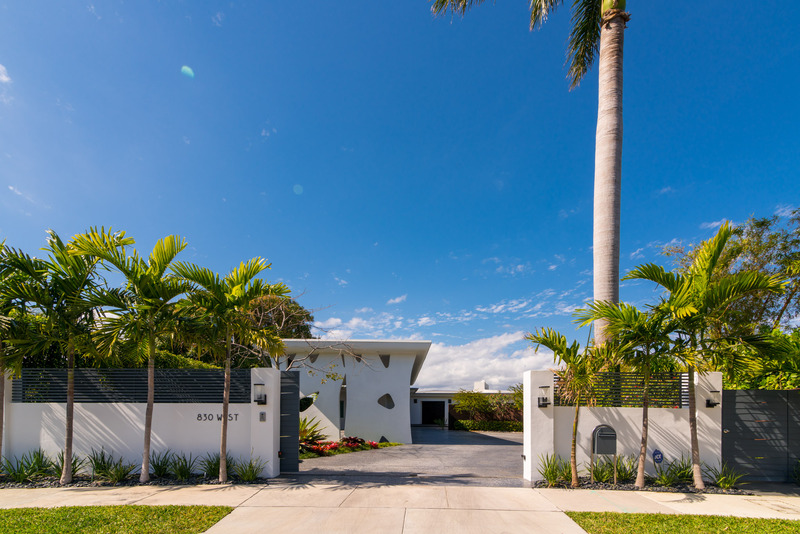 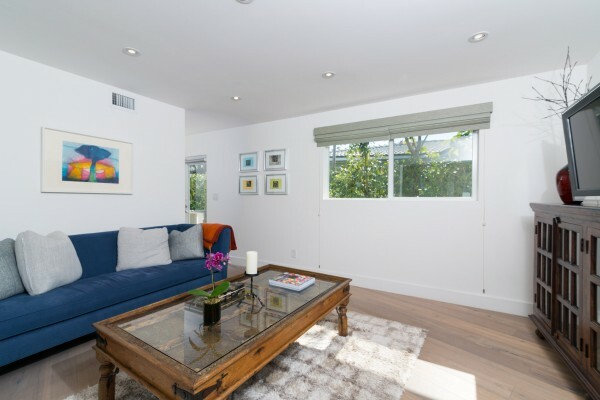 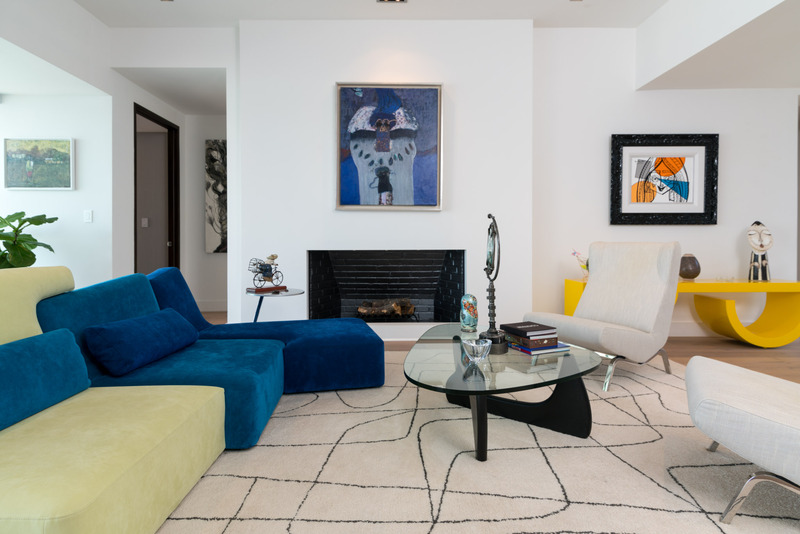 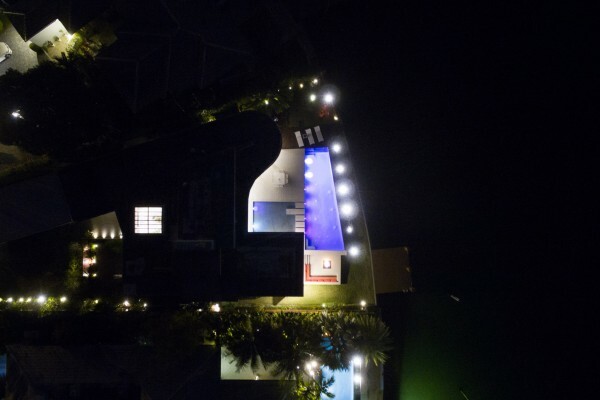 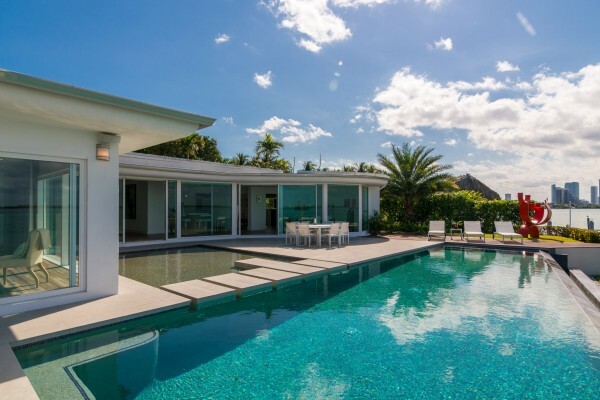 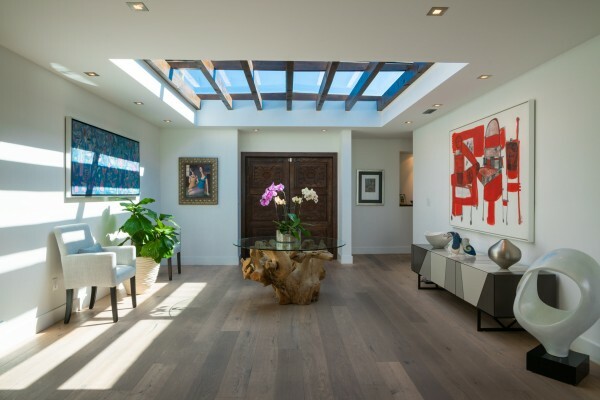 This 1950’s gated modern MiMo designed home is a must see! 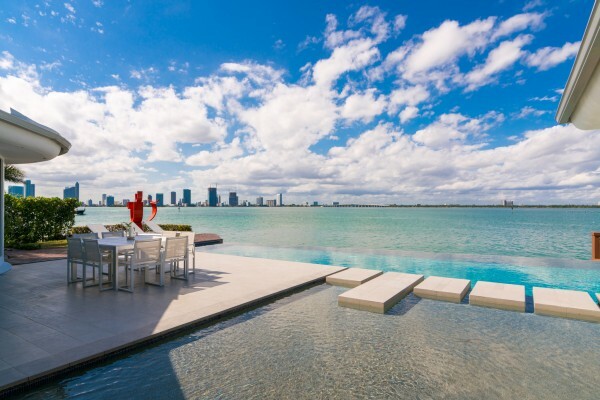 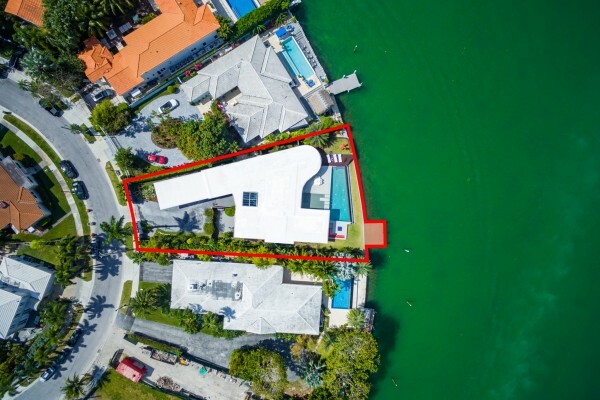 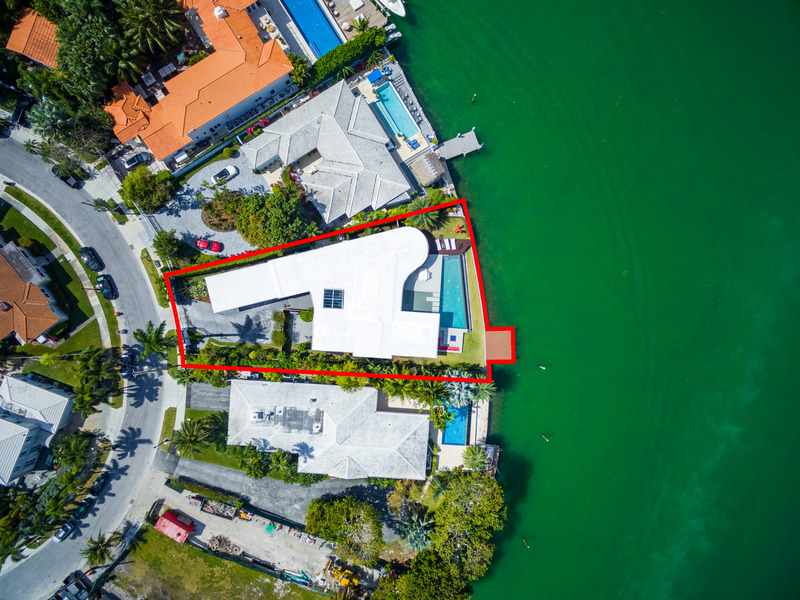 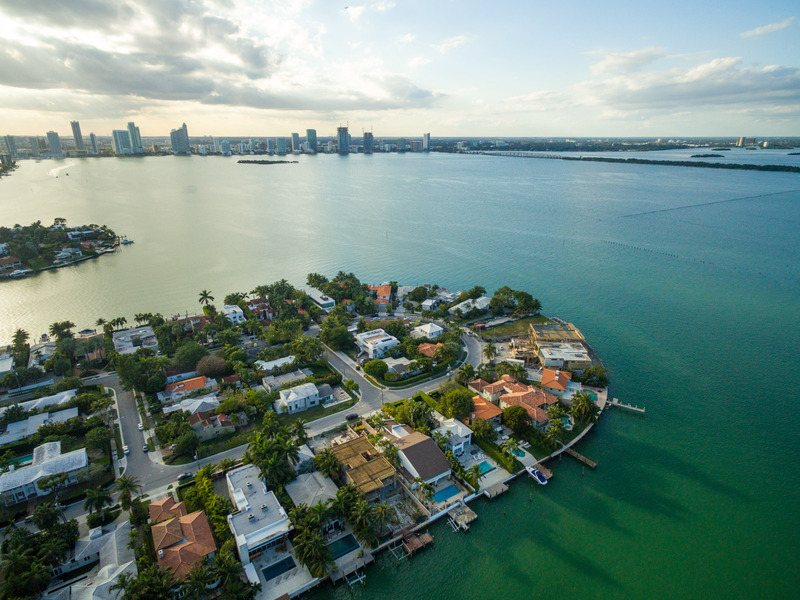 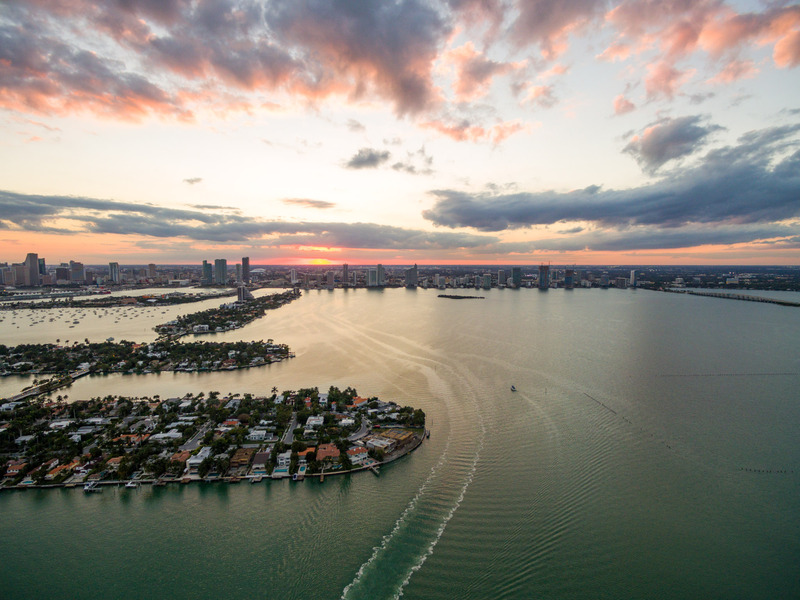 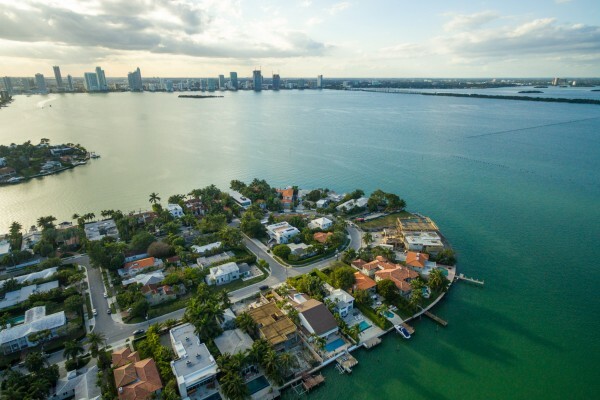 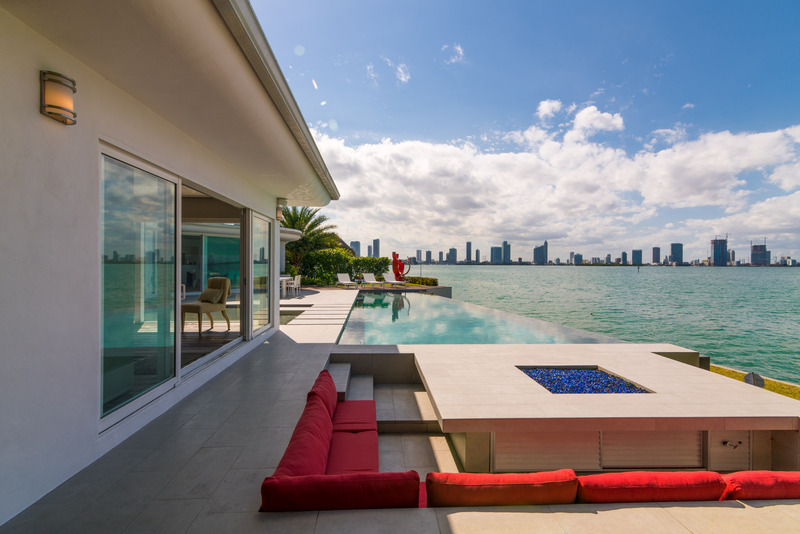 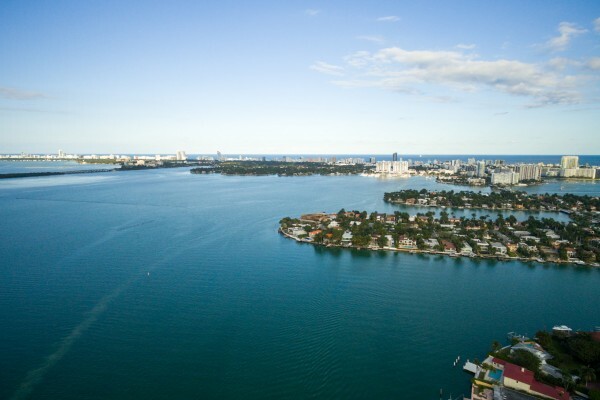 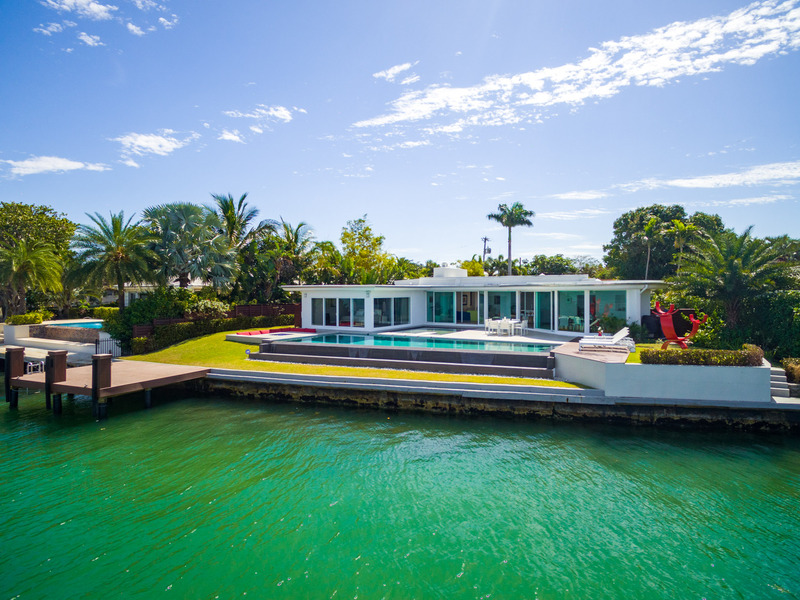 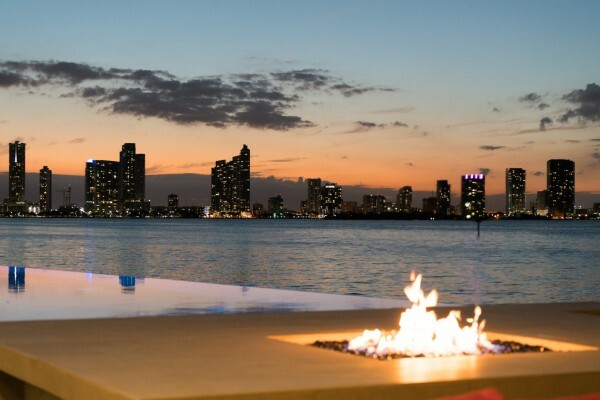 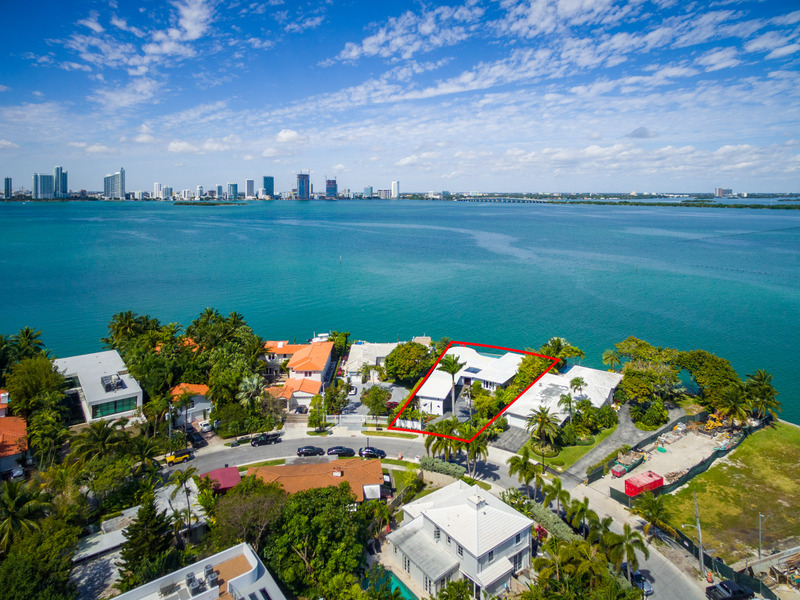 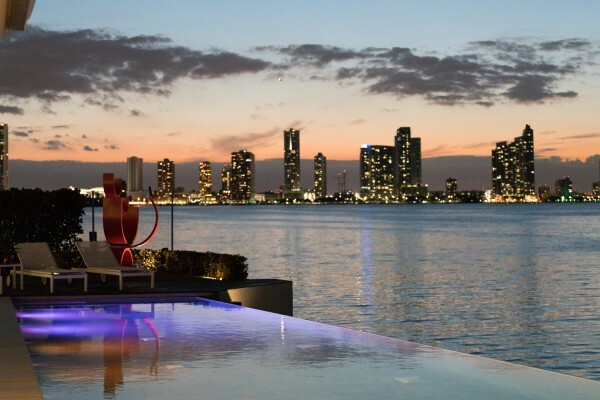 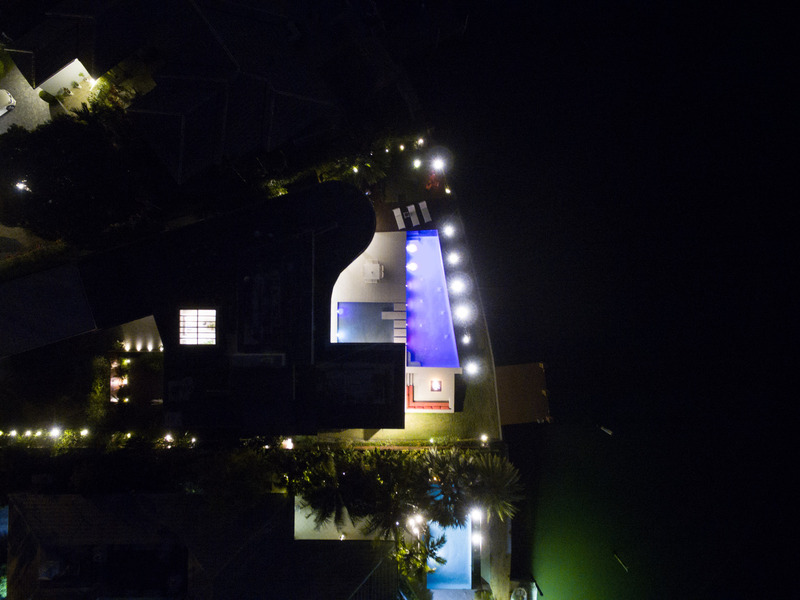 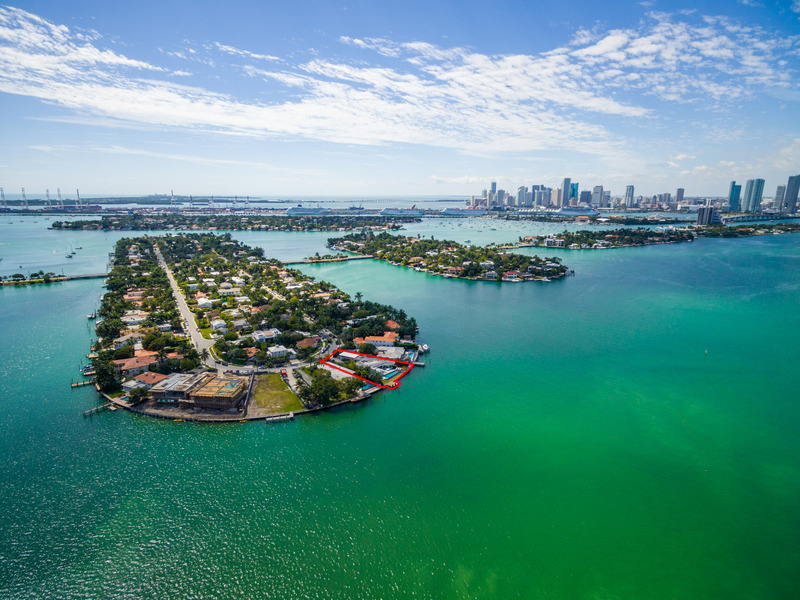 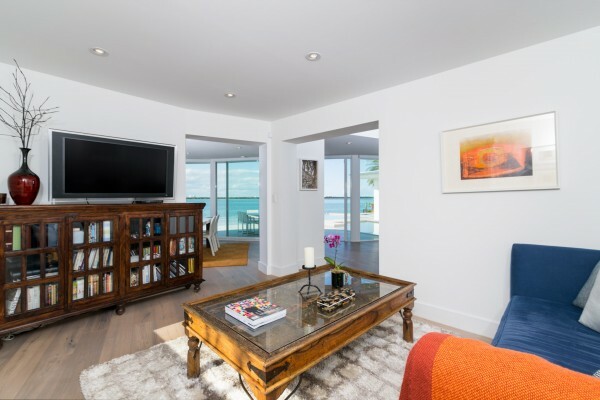 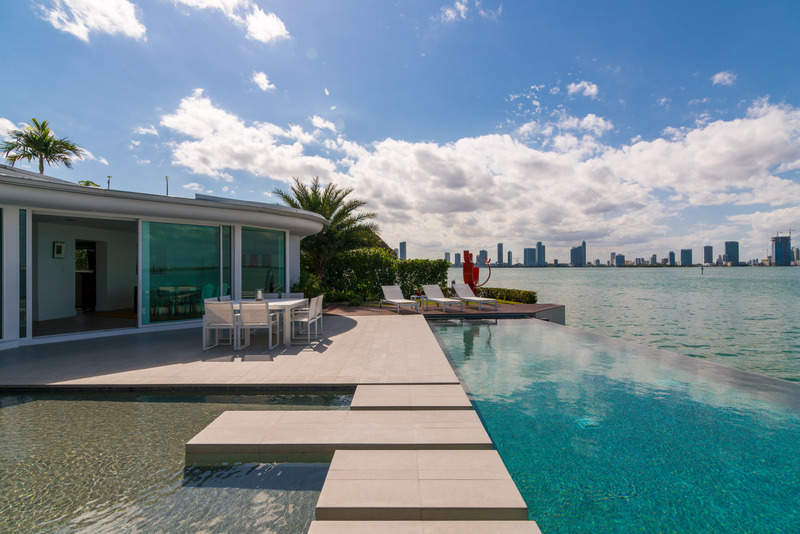 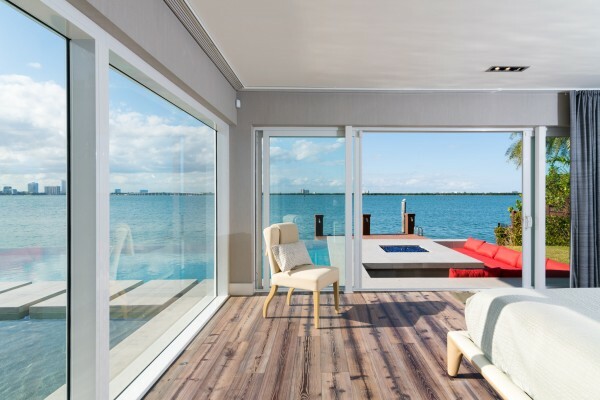 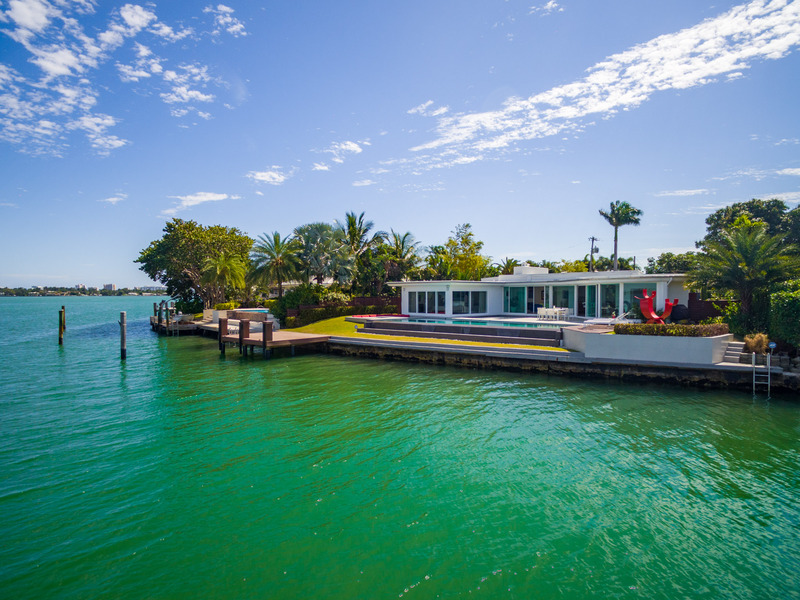 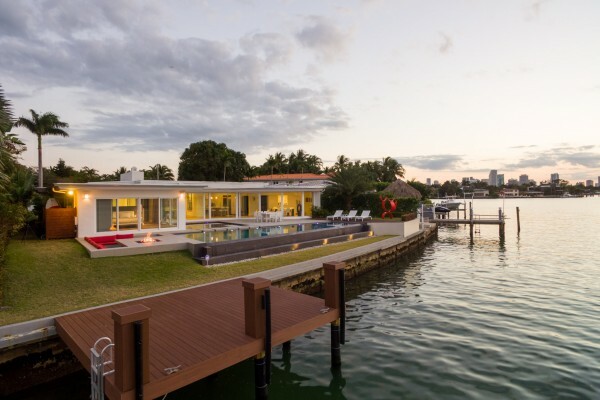 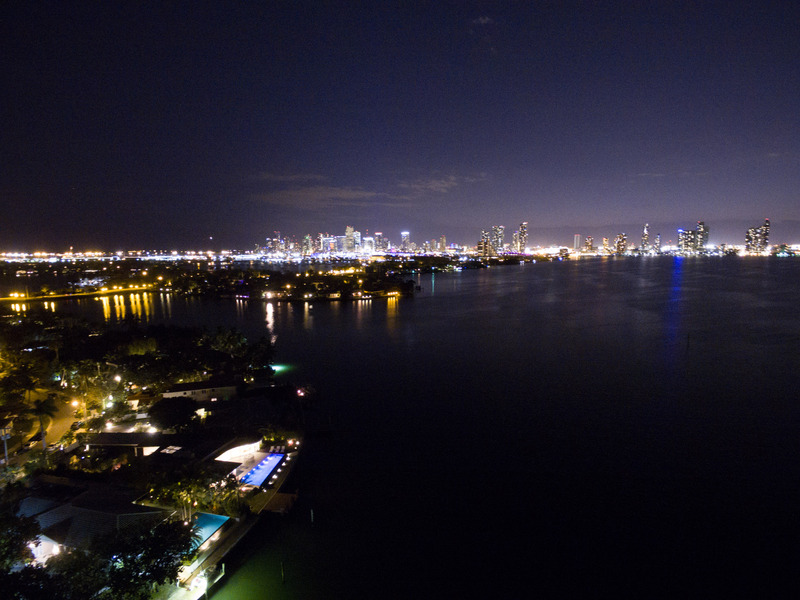 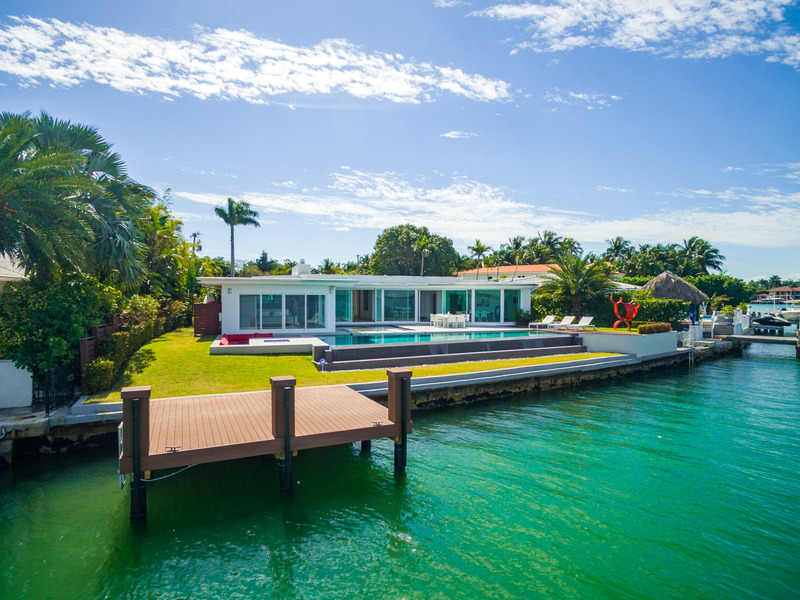 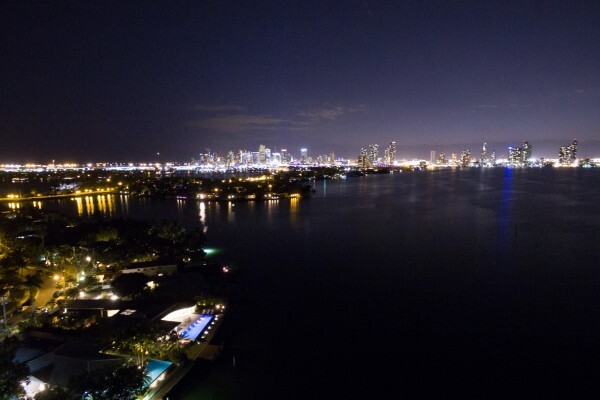 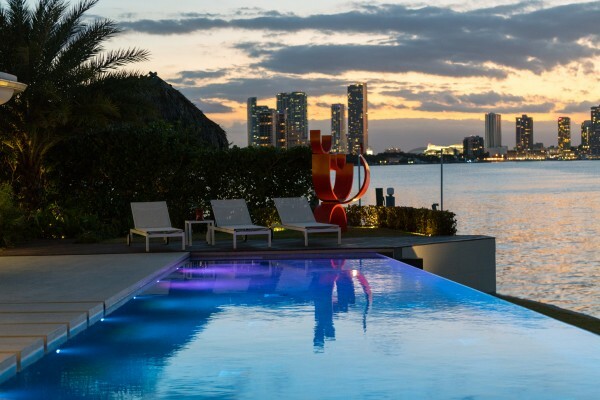 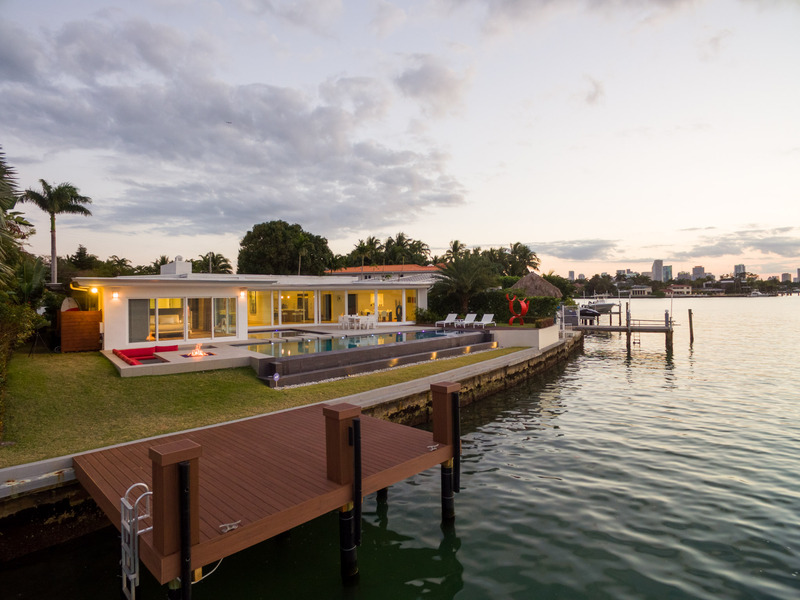 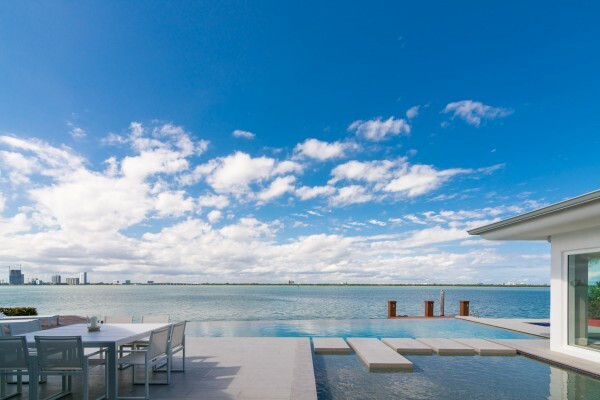 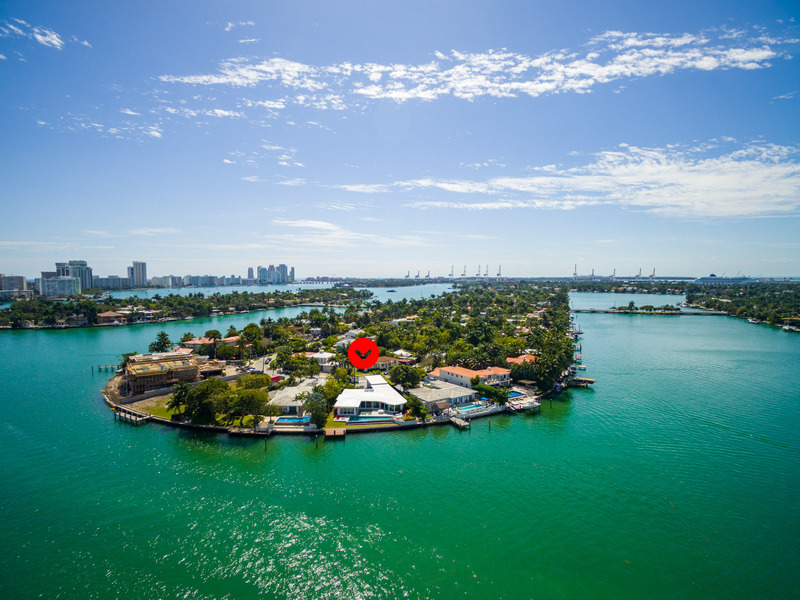 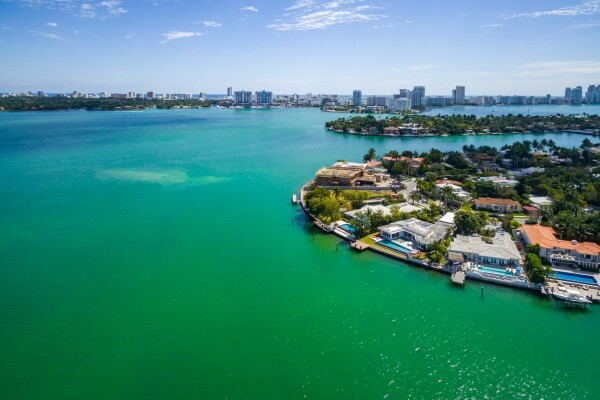 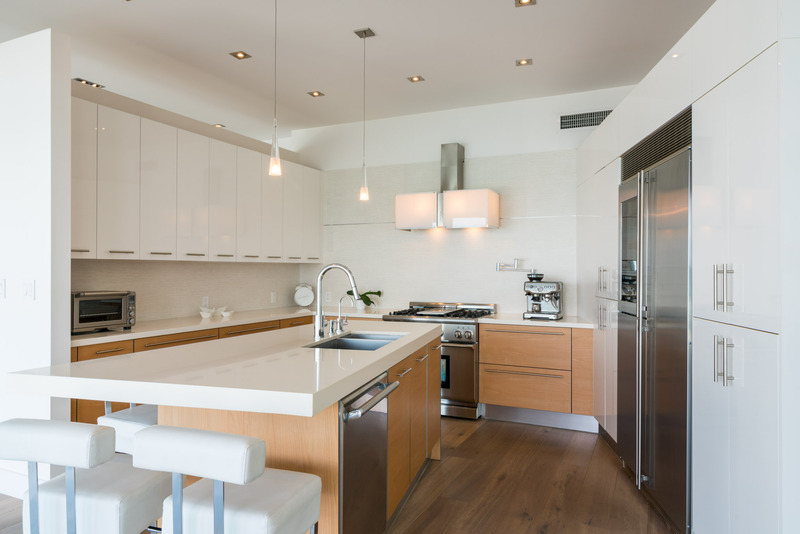 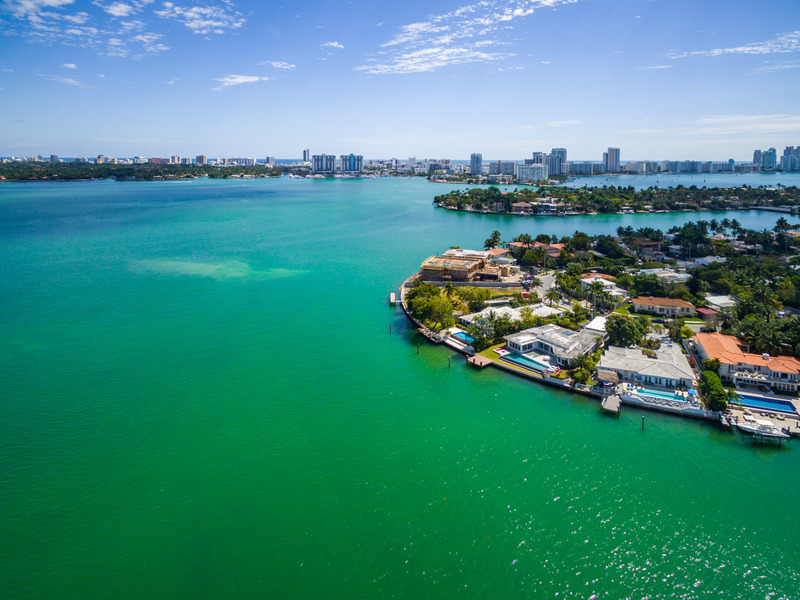 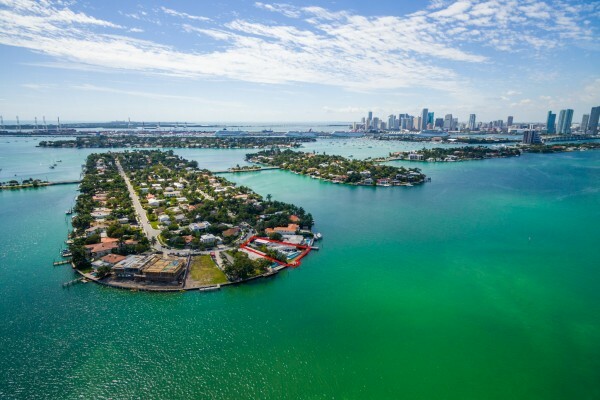 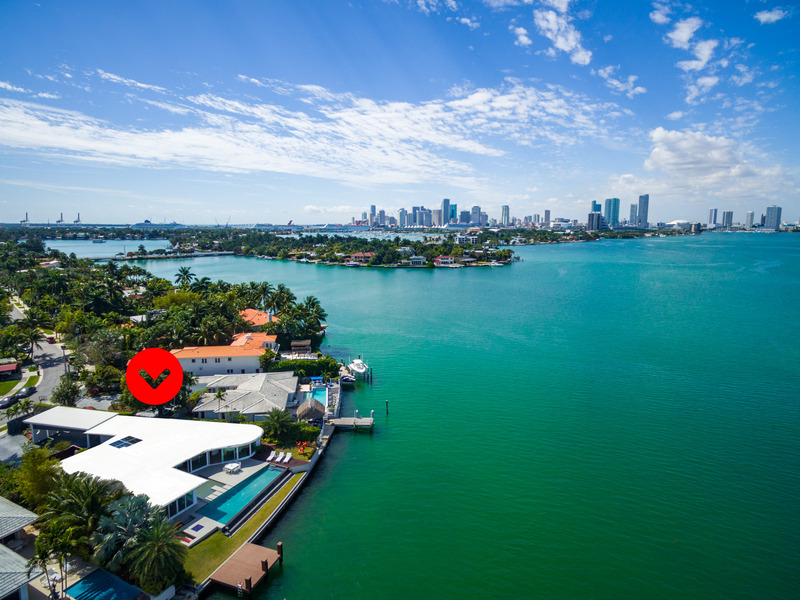 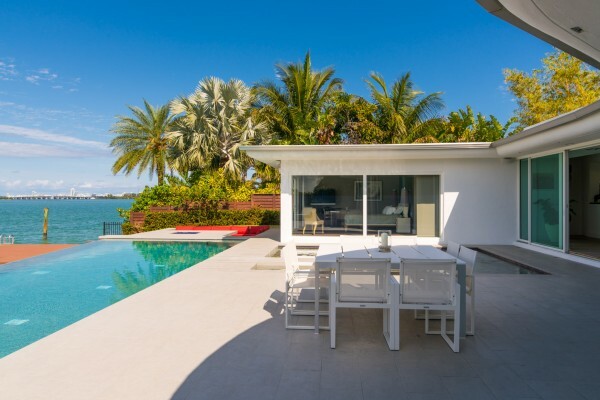 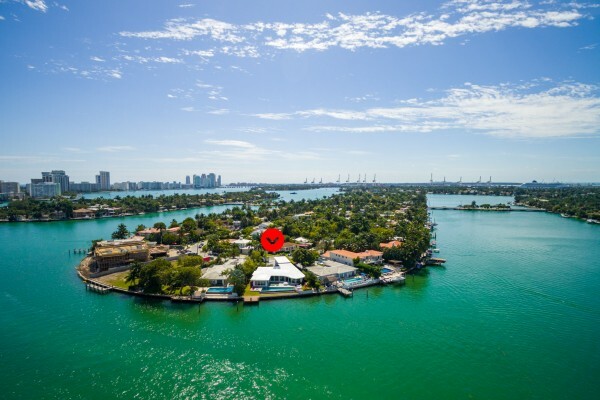 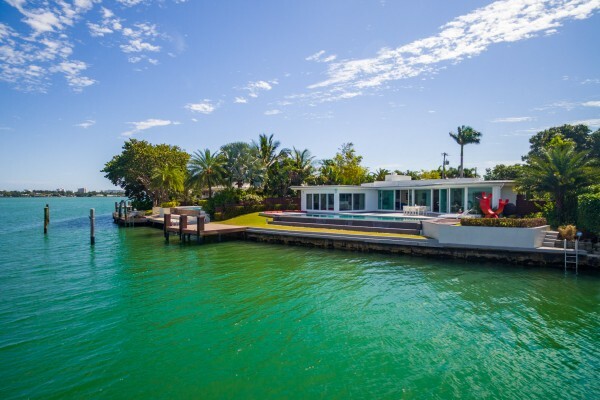 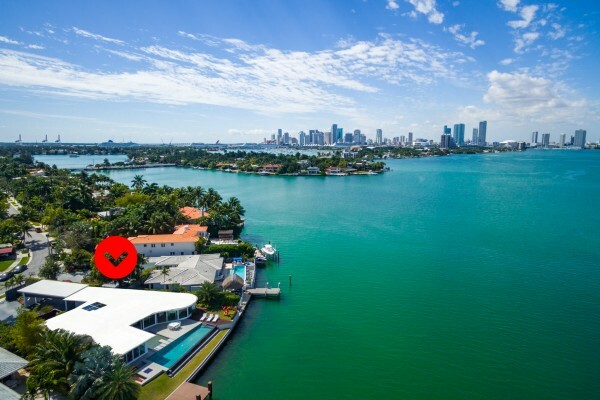 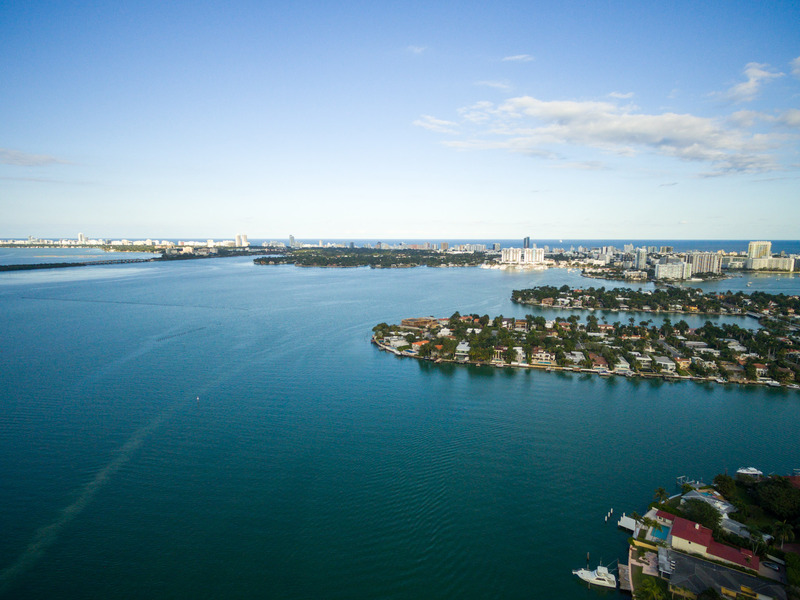 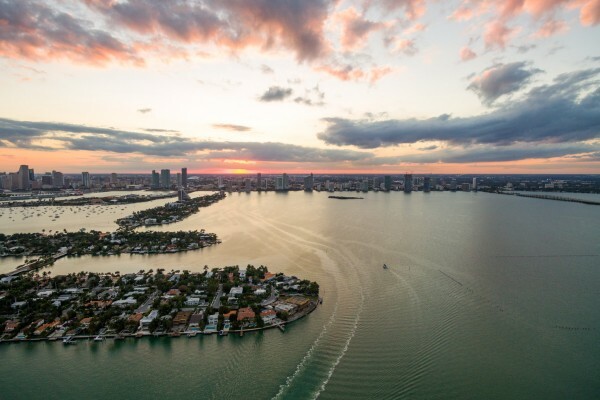 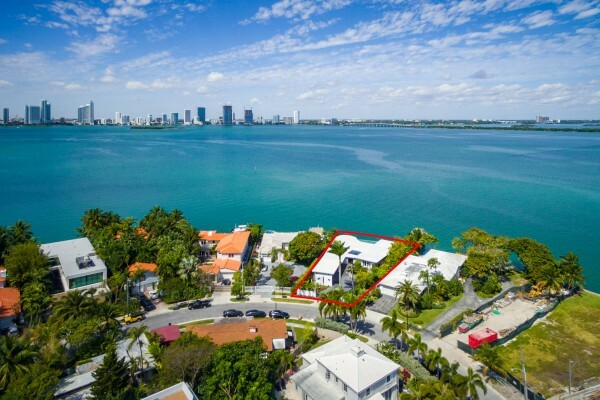 Located on the northern tip of DiLido island this beautiful home features unobstructed breathtaking Biscayne Bay views. 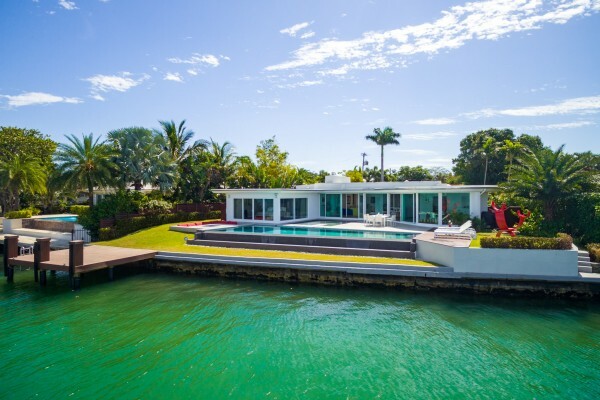 The entire back side of the house is a glass wall! 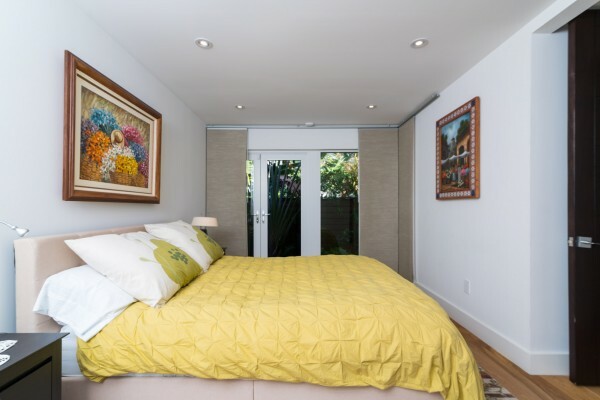 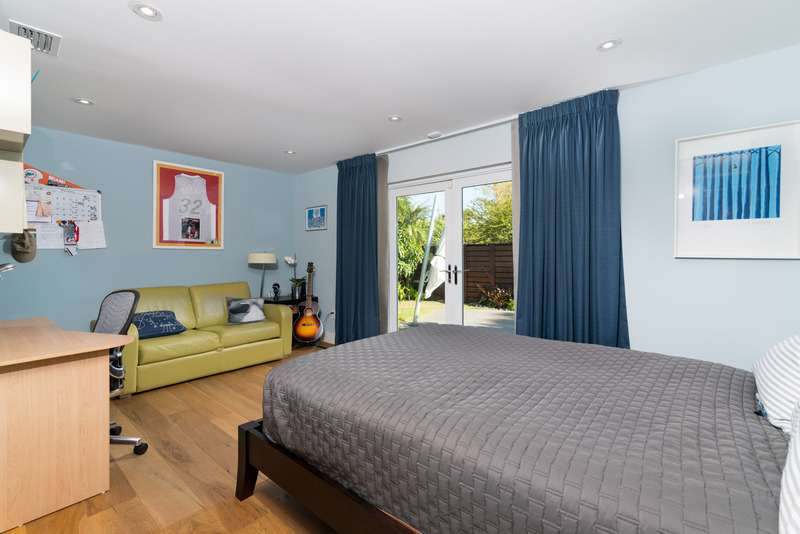 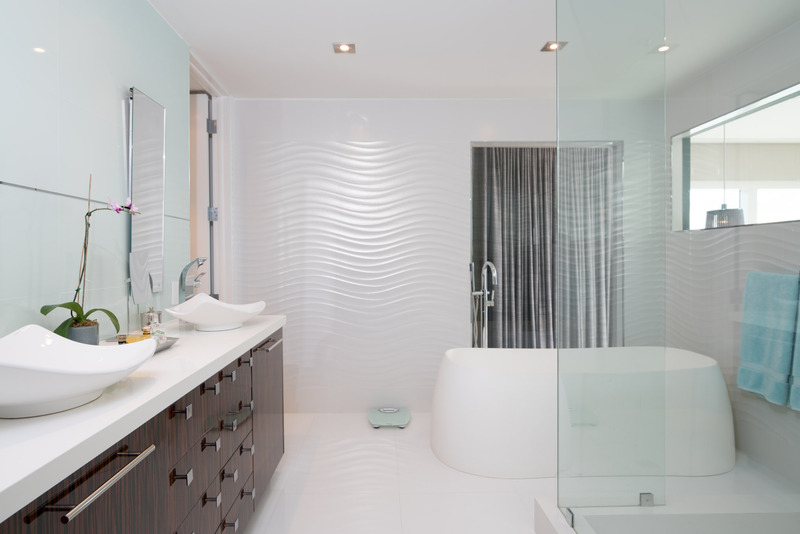 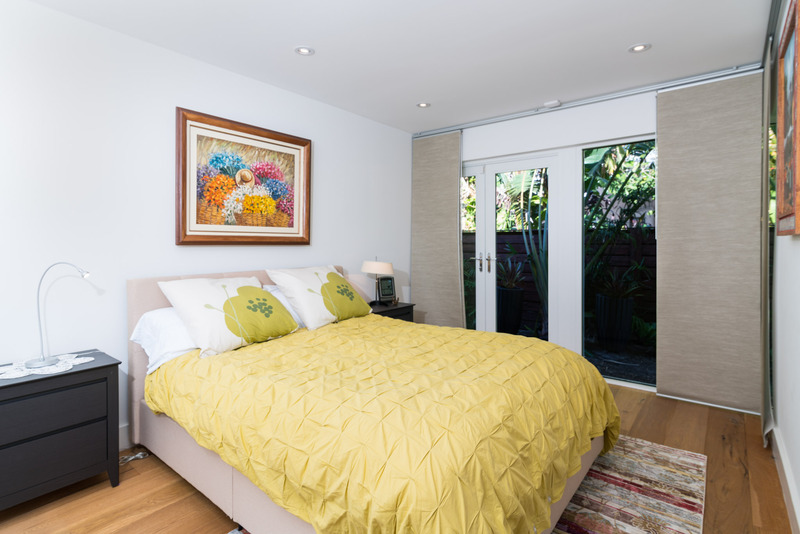 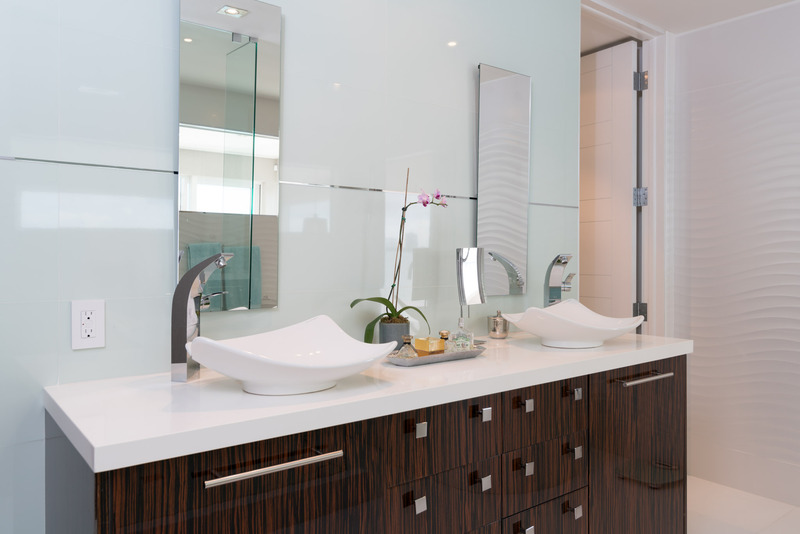 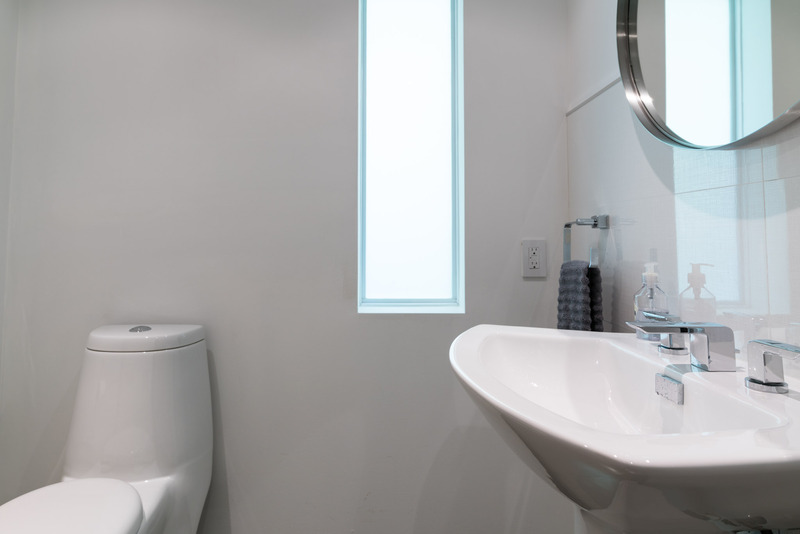 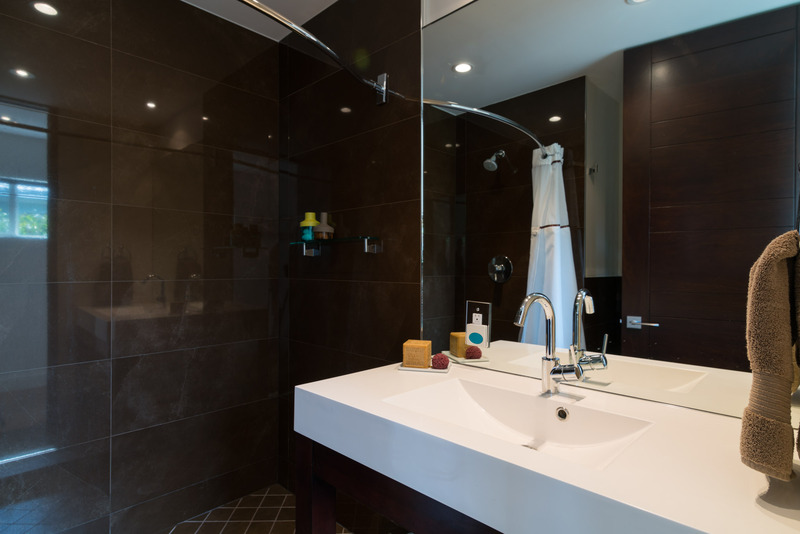 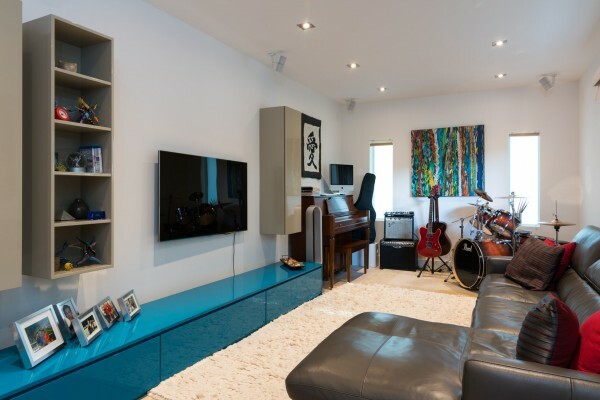 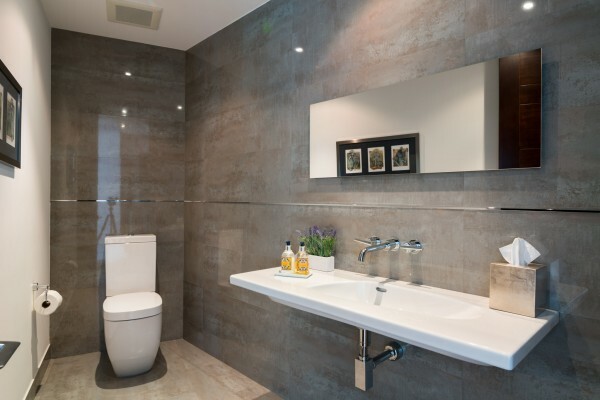 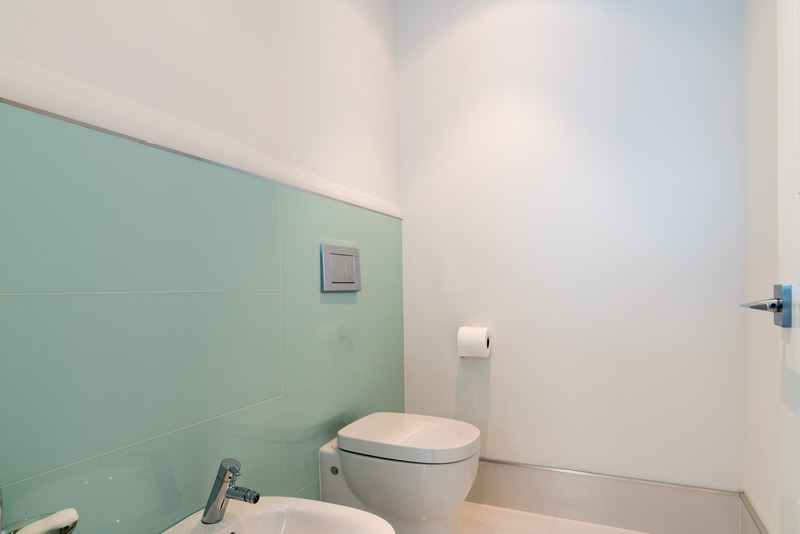 Each bedroom has a private bath & access to outdoor garden areas. 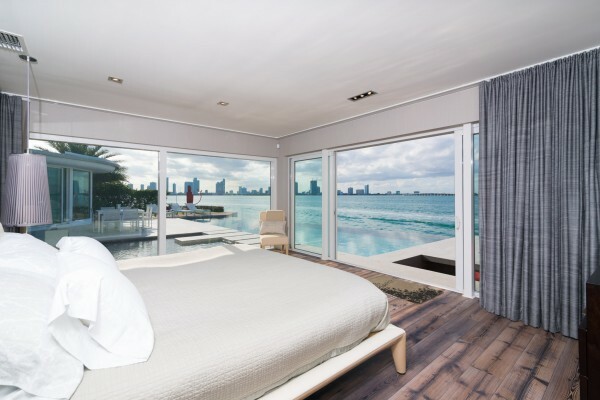 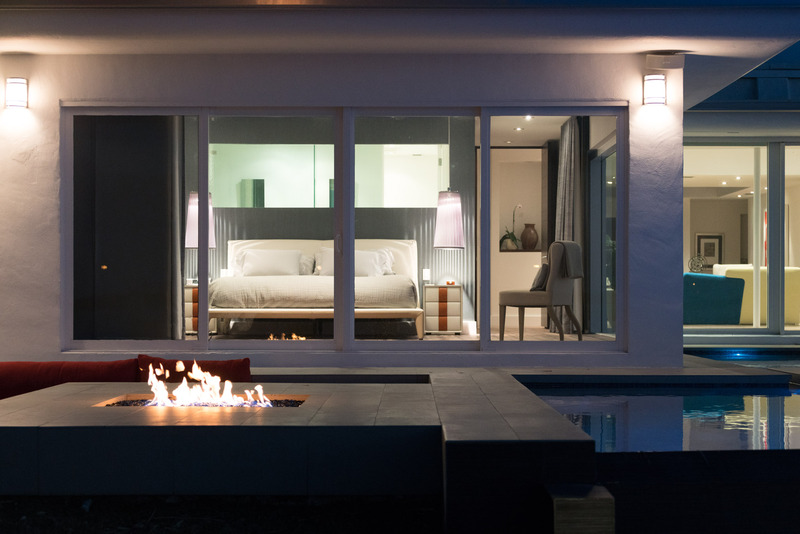 Large Master bedroom suite with incredible views of infinity pool and custom outdoor fire pit with built in seating. 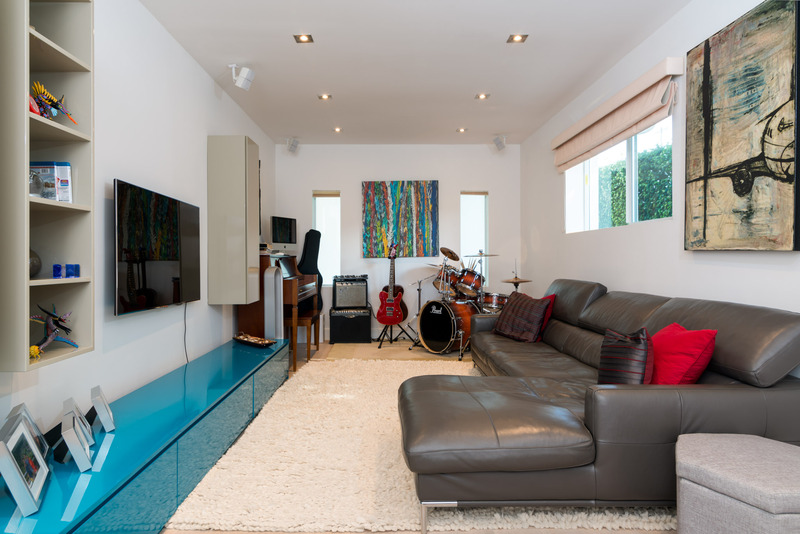 Home also features media room and den/office. Amazing designed 3 vehicle carport.